In order for you to get started with eCommerce feature on your site, it is important that you have a Website. eCommerce is an add-on feature to our Web Design Plans and therefore you must buy a Web Design Plan before purchasing ecommerce add on. If you do not have a website then please click the button below to purchase one. If you already have a website built on WordPress then please skip this step and proceed to STEP 2. If you are NOT looking for comprehensive ecommerce solution and you just want to get few products uploaded online that can be managed through PayPal direct ecommerce, then this plan is for you. 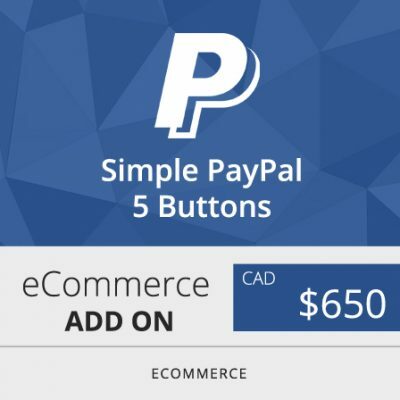 We will design up to 5 PayPal buttons and will upload 5 new products to your website. It is mandatory that you have a PayPal business account for this. Upgrade your website with SEO enabled Ecommerce shopping cart Add On. Get one of the most powerful Ecommerce tool on the planet. Color branding and layout match included. 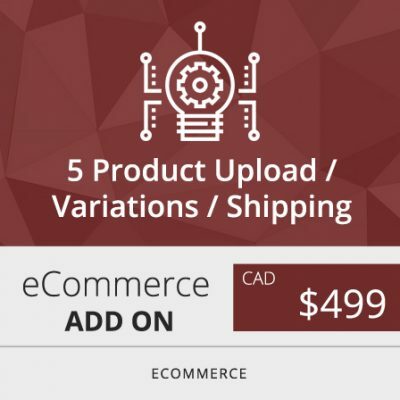 Complete option to upload new products with price, description, pictures and variations. Included: PayPal payment gateway integration, 2 variations for product size or color, standard flat rate shipping and 2 product uploads. Start selling and make money online. 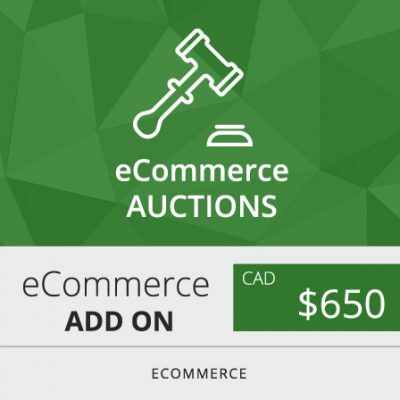 Create eCommerce Auctions on your website and let your customers start bidding. Get access to auction timer, normal, reverse and sealed (silent) auctions, Proxy / Auto bidding. You can define start price, price increment, reserve price, buy it now price with display option for ending soon, future, latest, featured, recently viewed, my auctions and random auctions. This tool sends instant notifications to admin and bidder’s email. eCommerce Auction is an extension to OPTION #2. 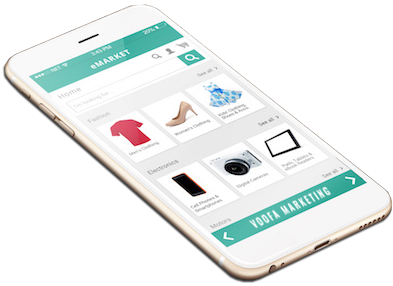 While you are busy running your online store, you may want to add further functionality to your online store. If you want us to upload new products, or add more variations for products, or add new shipping methods, we can update that for you. For every 5 variations, or 5 new product uploads or adding 2 shipping methods, our service fee is $499. Third party plugin cost must be directly paid to respective developers. This is an extensions to OPTION #2. 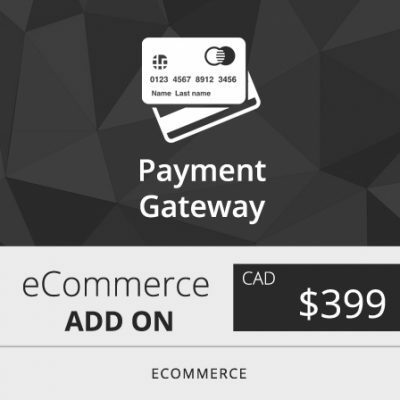 If you want to collect your payment via other payment gateways than PayPal, we can help. A lot of customers use applications such as Bitcoin, Moneris and Stripe to get paid faster than a average 5 days delay using PayPal. 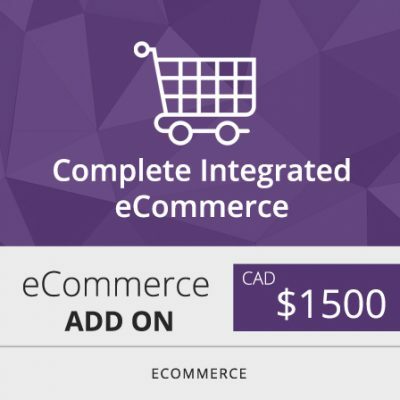 We can help you setup the account and integrate it with your existing ecommerce website. Please NOTE: Any payment to the third party application must be directly paid to the third party developer. This is an extension to OPTION #2. Learn how to run your online store by checking in for the new orders received, mark order completion, uploading new products with Title, Description, Variations, Price, Pictures and analyse the yearly, monthly, weekly and daily sales. Learn to generate new coupons or run auctions with auction settings panel by inserting the auction time, proxy bidding, price increments, reserve price and more.